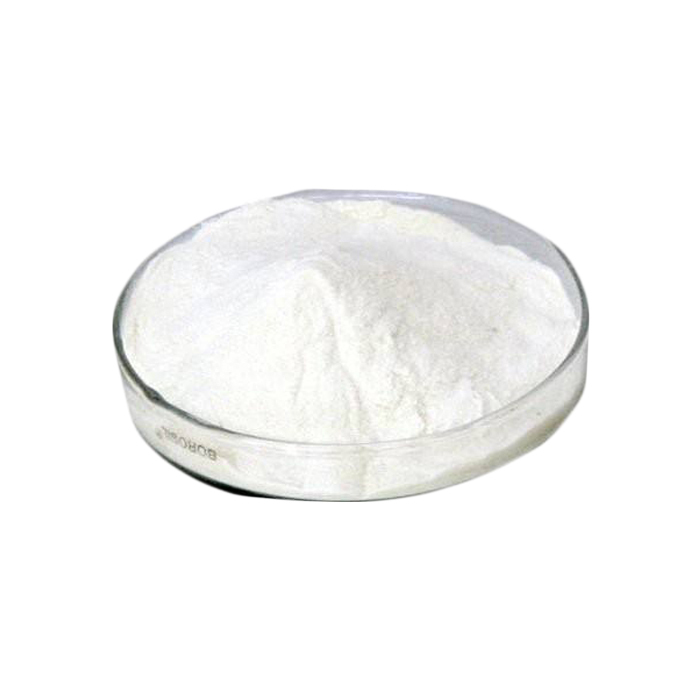 Natamycin is an antifungal medication used to treat fungal infections around the eye.Natamycin is also used as a preservative in the food industry .It is used to treat fungal infections. And it is applied topically as a cream, in eye drops, or in a lozenge. Natamycin shows negligible absorption into the body when administered in these ways. Natamycin lozenges are also prescribed to treat yeast infections and oral thrush.Natamycin has been used for decades in the food industry as a hurdle to fungal outgrowth in dairy products and other foods. Potential advantages for the usage of natamycin might include the replacement of traditional chemical preservatives, a neutral flavor impact, and less dependence on pH for efficacy, as is common with chemical preservatives. It can be applied in a variety of ways: as an aqueous suspension sprayed on the product or into which the product is dipped, or in powdered form sprinkled on or mixed into the product.It has No Toxicity Against Mammals,and has no effect on Public Health. 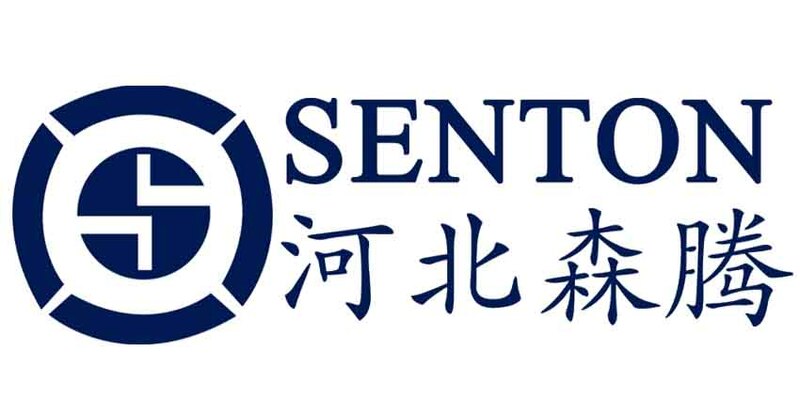 While we are operating this product, our company is still operating on other products, such as White Azamethiphos Powder, Fruit Trees Great Quality Insecticide, Quick Efficacy Insecticide Cypermethrin, Yellow Clear Methoprene Liquid and so on.HEBEI SENTON is a professional international trading company in Shijiazhuang, China. Major business include Agrochemicals, API & Intermediates and Basic chemicals. Relying on long-term partner and our team, we are committed to providing the most suitable products and the best services to meet the customers` evolving needs. Looking for ideal Also Be Used As Fungicide Manufacturer & supplier ? We have a wide selection at great prices to help you get creative. All the Preservative in the Food Industry are quality guaranteed. We are China Origin Factory of Treat Fungal Infections. If you have any question, please feel free to contact us.